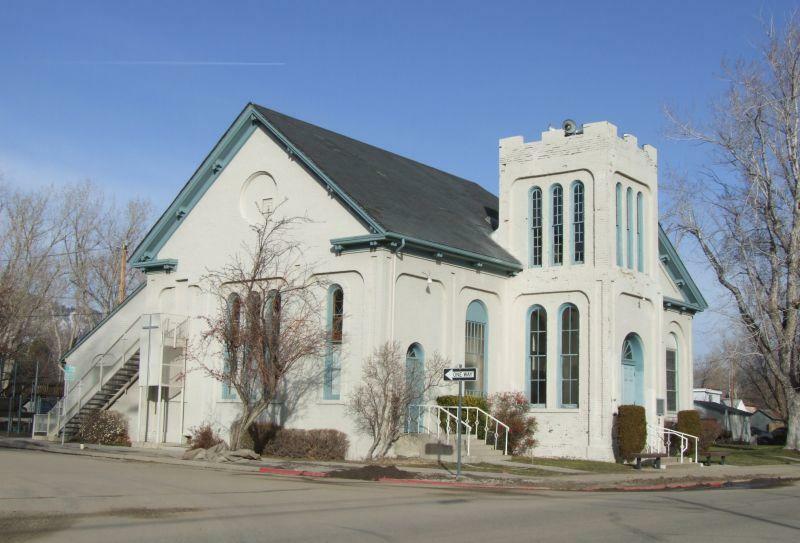 In 1862 the Presbyterian congregation in Carson City started construction on a new church at the corner of King and Nevada Streets, just two blocks from the “public plaza” that Abe Curry had set aside for a Capitol building. It was one of the first churches in town, built out of stone and meant to last for generations. But they ran into just one little snag – they ran out of money. So the sanctuary sat on the corner, unfinished, for a couple of years. In 1864, one member of the congregation was Orion Clemens, the secretary to Territorial Governor Nye. He had come west with his brother, Samuel, and they had settled in Carson City and Virginia City. Samuel Clemens, of course, would later become Mark Twain, but at the time he was just a writer for the Territorial Enterprise newspaper in VC. He was also part of a group known as the “Third House”, that would get together from time to time and ridicule the government, and well-known for his quick wit. So the Presbyterians saw an opportunity, and approached Twain with the idea of making his next speech to the Third House a fundraiser, charging admission and giving the proceeds to the church. Twain agreed, the speech was a success, and with the money raised from his “Third Annual Message” the congregation was able to finish their church. It was also the first time Mark Twain was paid for speaking, something that he would quite get used to later in his career. 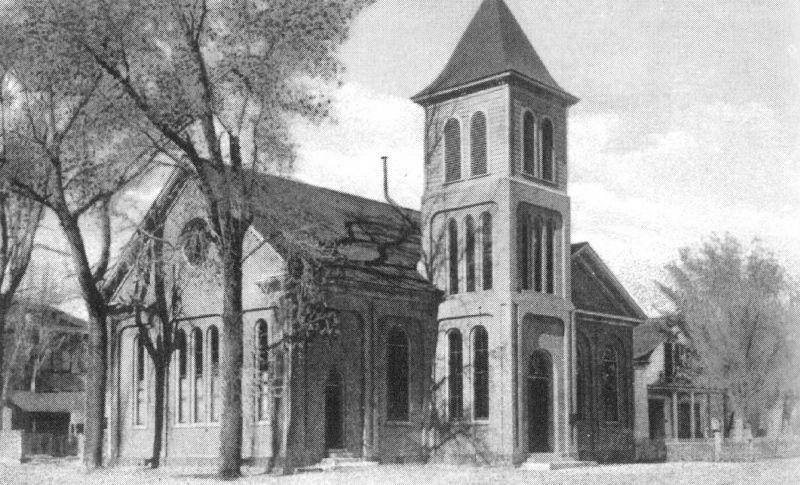 The photo here is from 1905, and shows both the original sanctuary, on the right, and the addition made in 1890. Here’s the building today. Part of its steeple has been chopped off, but otherwise it’s still largely the same in appearance as it was a hundred years ago. But now, 142 years after it was finished, the church building is not doing so well. During the expansion in 1890, and another one around back in the 1950s, large sections of the original stone walls were cut out to join the three parts of the building together. Doing this weakened the structure, and the building now sits in a fragile state. Engineers have examined the building, and decided that a moderate earthquake could send the walls and roof tumbling down. Estimates for renovation and retrofitting have come in at $2 to $5 million. This is more money than the church has to spend, so they’ve stopped holding services in the main sanctuary. In fact, the Presbyterian congregation would like to tear this building down, and construct a brand new church on the spot. They would save the stained glass, and try to reuse some of the stone, but this building, the oldest operating church in Nevada, would be gone. Of course this plan has met with opposition from preservationist groups, and the city Historic Resources Commission is currently holding meetings to decide the fate, or future, of the building.